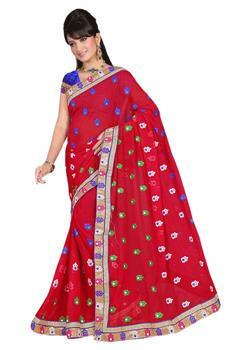 Sky blue and red unstitched dress material by Asopalav that gives you graceful look at any event. 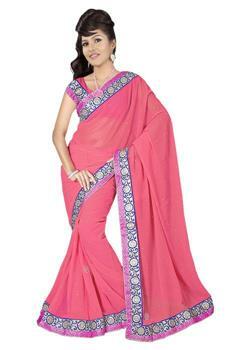 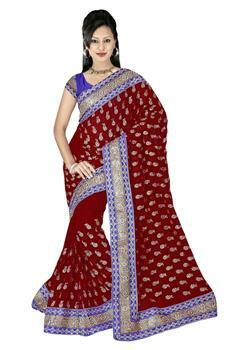 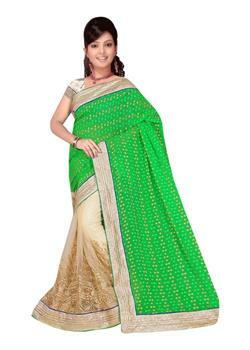 It is embellished with printed design with trendy embroidery and resham work at border and yoke. 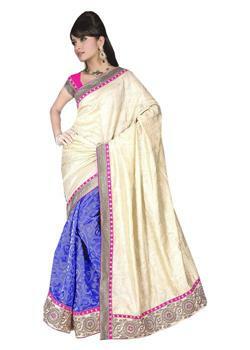 It is paired with matching salvar and dupatta.